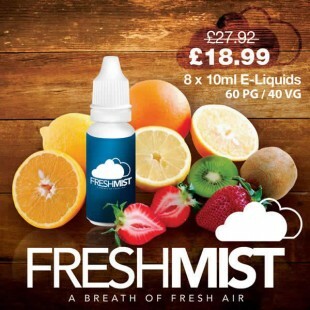 At Fresh Mist we are always trying to offer our electronic cigarette customers some amazing deals on our UK made E Liquids.  We have some amazing offers when you purchase more than one bottle of e liquid. Our Best selling E liquid offer is the 12 E Liquid Bundle Offer which can be purchased here. This bundle comes with 12 bottles of e-liquid at one very low price! Below you can choose from our large range of our UK made flavours! You will be able to quickly select which flavour and strength you require too! We occasionally have clear out offers on this page too, where you can grab an absolutely outstanding deal, but remember once the stock has gone, its gone! So be quick and order today. Have you checked out our Multi Buy Offers yet which include some massive savings?